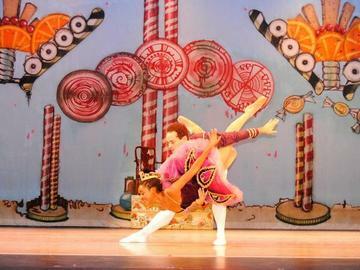 Come see Arts Dance Generation and its School of Ballet Arts present their Magical Holiday Performance. Be dazzled by beautiful costumes, stunning sets, wonderful choreography and vibrant dancing. This show is entertainment for the whole family. Arts Dance Generation dancers are winners at the Youth American Grand Prix National Dance Competition and Universal Ballet Competition. With special guest artists.